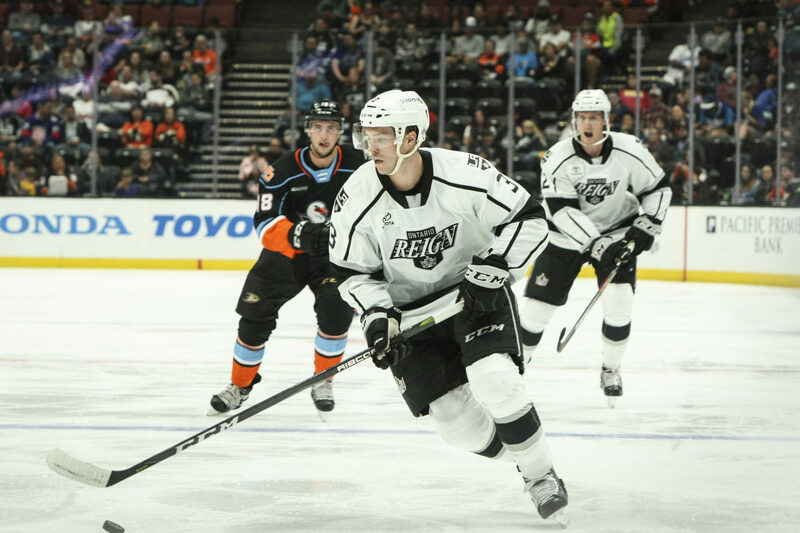 Ontario Reign defenseman Matt Roy has skated into his second full professional season in stride. 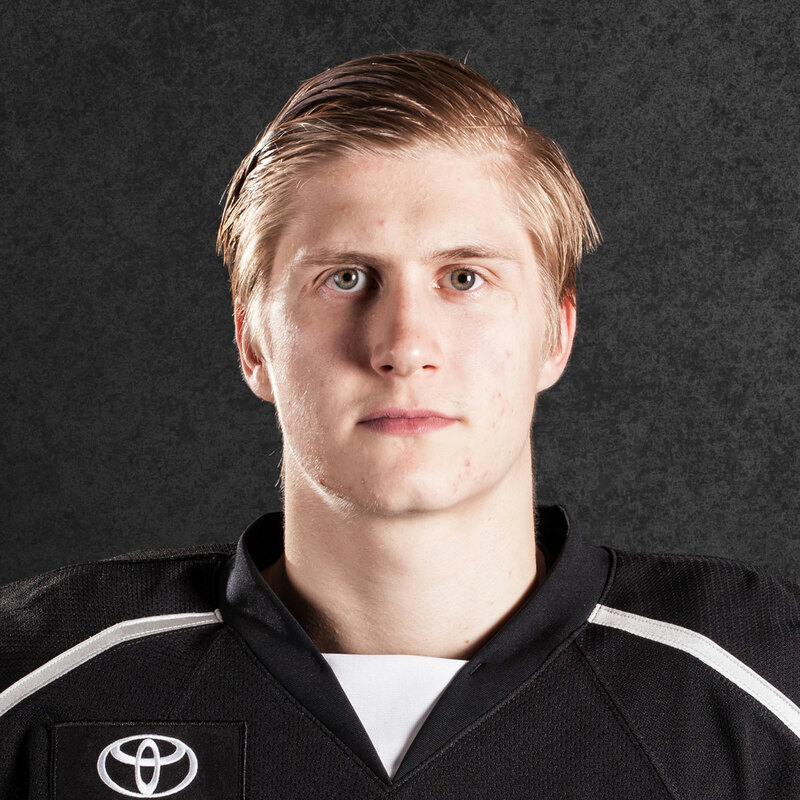 The 6-1 blueliner has been a leader both offensively and defensively for this season’s edition of the Reign and has delivered at both ends of the ice. Before the season, Stothers praised Roy’s defensive prowess and warned us all not to sleep on his offensive ability, either. The offensive side of his game is perhaps where Roy has impressed the most this season, at least in comparison to prior expectations. Roy has collected 21 points (6-15-21) from 34 games played this season, already surpassing his 2017-18 point total, while becoming an important member of the Ontario power play. Roy has tallied 12 points (3-9-12) on the man advantage this season, leading all Ontario defenseman and ranking tied for second in total on the team, trailing only forward Sheldon Rempal by a point. 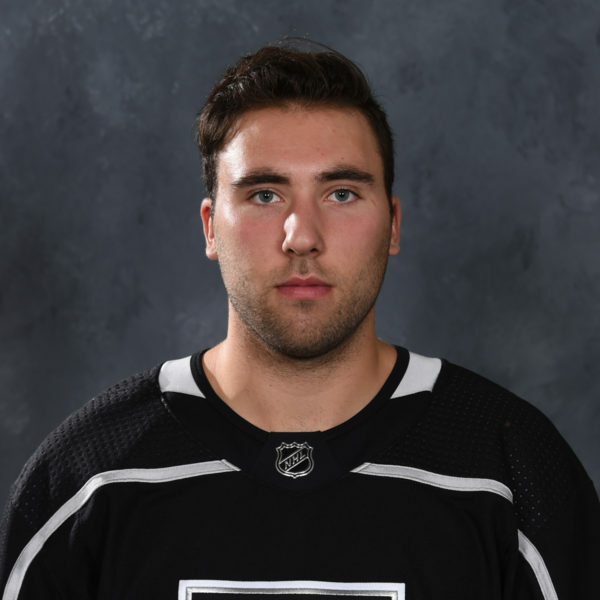 The Michigan Tech product has also ranked amongst the AHL’s best defensemen on the man advantage, ranking tied for eighth in power-play points on the season. 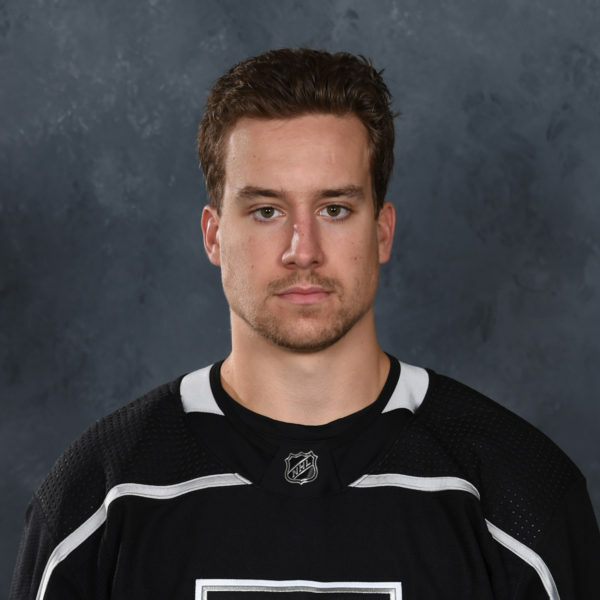 Roy added that his power-play time comes in addition to his usual duties on the penalty kill, where he’s typically one of the first over the boards when the Reign are a man short. Stothers pointed to Roy’s ability to shoot the puck as a big reason for his offensive success. 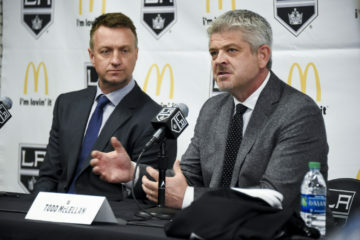 The Reign’s bench boss also credited Roy’s preparation in the offseason as an ability to adapt to perhaps a new game for those improvements. 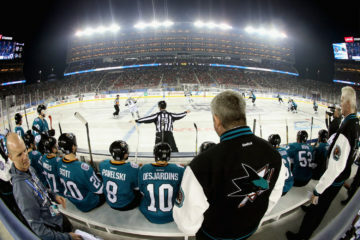 In today’s professional hockey landscape, Stothers noted that the most difficult shots to stop may not be the biggest shots from the point, but rather the pucks that the goaltenders are less prepared for, which can come from a quicker release from defensemen. Roy noted that while he feels good on the ice this season, it’s harder to look at that when the team isn’t playing as well as expected. 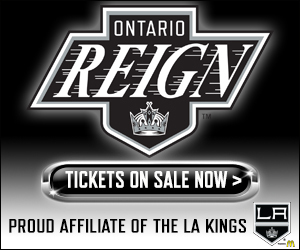 He elaborated that he believes the Reign are starting to play better as a team, which has lent itself to a better feeling personally. 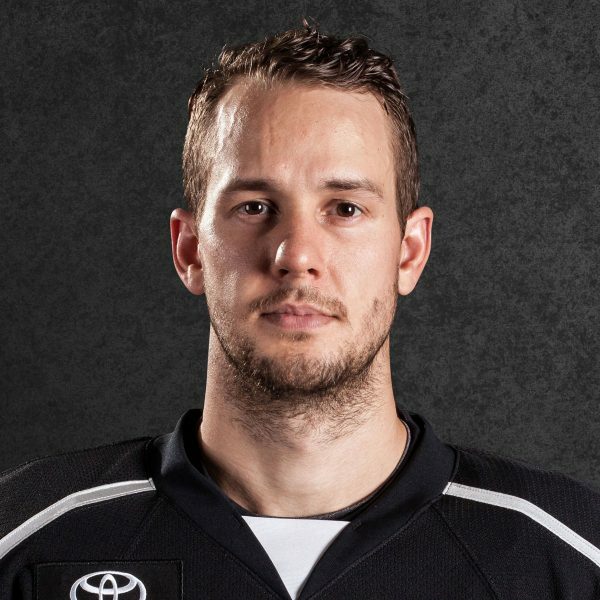 With defenseman such as Oscar Fantenberg and Paul LaDue earning promotions to the NHL level, and Sean Walker joining them for parts of the season, Roy’s role with the Reign has expanded both on and off the ice. 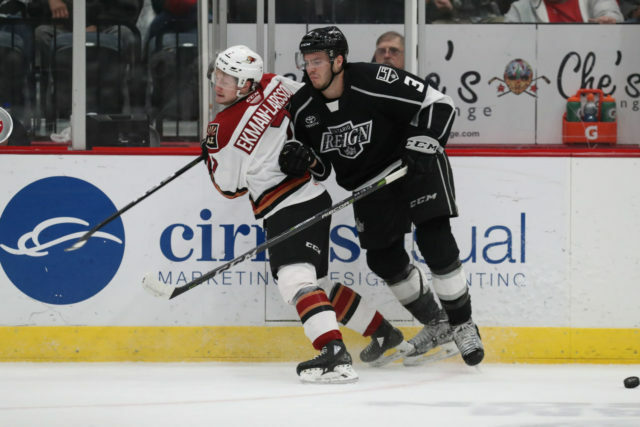 Roy is a part of the Reign’s internal “leadership group” and recognized that with a young overall group of blueliners, he and the other second and greater year players do their part to help guide the younger guys. Stothers noted that not all leaders are loud and that Roy is a prime example of that. He mentioned that Roy is a guy that he and the coaching staff relies in the room and that when Roy speaks, people listen, though the second-year pro typically leads by example. The preparation is something that is always talked about with players transitioning from college or juniors to the professional game, how to prepare like a pro. Roy noted that he himself had a transition last season but around this time of the year, things started to fall into place. He feels that the same thing is happening with the younger players on this season’s Reign team as well. If things clicked last season then they have certainly continued to do so in Year 2.